Clinic Synopsis: In a world where phones, tablets, and Facebook are extra appendages for our students, directors can still teach critical concepts by appealing to the sensibilities of modern culture. This session will highlight proven strategies to increase student engagement, improve retention, and generate focus. Solutions to common musical problems by applying technology and related terminology will result in increased productivity, better connections to standards, and students who love coming to rehearsal! 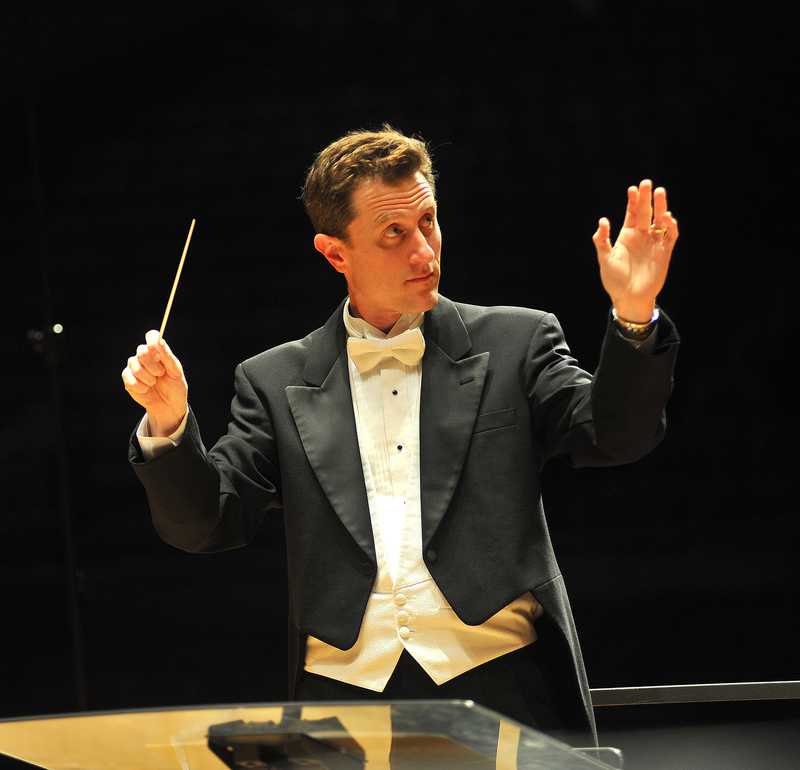 Clinician Biographical Information Chad R. Nicholson is the director of the University of Delaware Wind Ensemble and conducting instructor for undergraduate and graduate students. Dr. Nicholson is an active author and pedagogue; he published a book designed to aid conductors in repertoire selection and concert programming entitled Great Music for Wind Band: The Top 100 Works in Grades 4, 5, and 6. Additionally, he has published articles in The Instrumentalist and eight volumes of Teaching Music through Performance in Band. Dr. Nicholson has directed concert, jazz, and athletic bands as a teacher in both the public school and university levels, and he continues to serve as a frequent guest clinician, adjudicator, honor band, and All-State conductor throughout the United States and internationally.